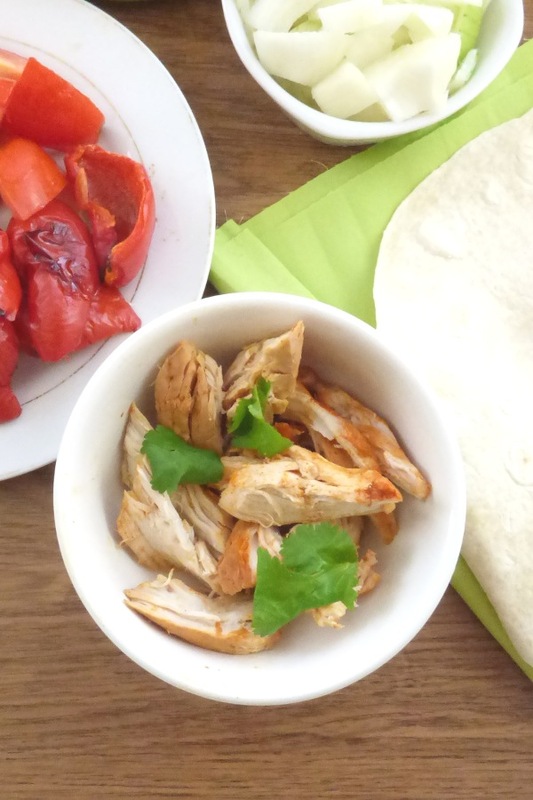 This easy shredded chicken recipe is perfect for tacos. You can do it plain, or with seasoning – or half and half if your family can’t agree. 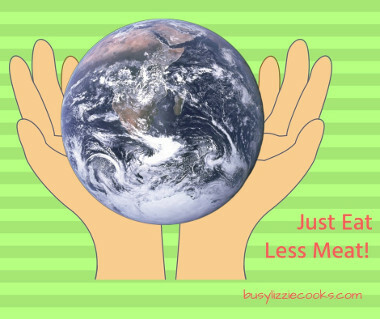 Is anyone in your family fussy? Does your wife like it spicier than you, or do your children prefer their food plain? My son is very selective about what he eats, so we eat a lot of buffet style meals. This means he can pick just what he wants to eat. One of our favourite is tacos – not those hard taco shells you can buy. Instead we just set out a selection of Mexican inspired dishes, and pile what we fancy inside a soft tortilla. We took inspiration from Thomasina Miers’ lovely Mexican cookbook. This way of eating means we often have a number of small dishes set out, rather than one big old mixed up chilli. Favourites include salsa (click here for my roast pepper salsa recipe) though we often serve this deconstructed, mashed sweet potatoes, sweetcorn, sour cream and refried beans. This time, though, we opted for chicken. This easy shredded chicken recipe looks after itself in the oven. 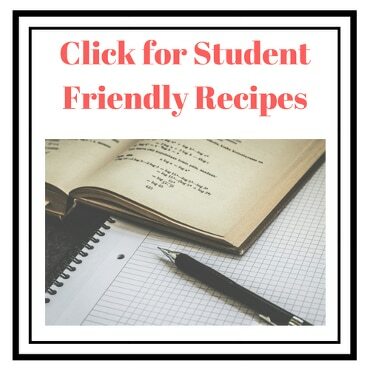 By cooking the chicken in liquid it stays moist so when you take it out it will practically shred itself – it will be moist and tender, and so tasty – all with around 10 minutes’ prep. It’s perfect for preparing earlier in the day, or the night before, and you don’t have to have it in tacos. You could make sandwiches, use it in a pasta sauce or smother it in mayo for a jacket potato filling. In this recipe I cooked two chicken breasts separately in pie dishes, one with lime and paprika and one plain. I’ll give recipe quantities for two lime and paprika chicken breasts, but you can do it however you like. 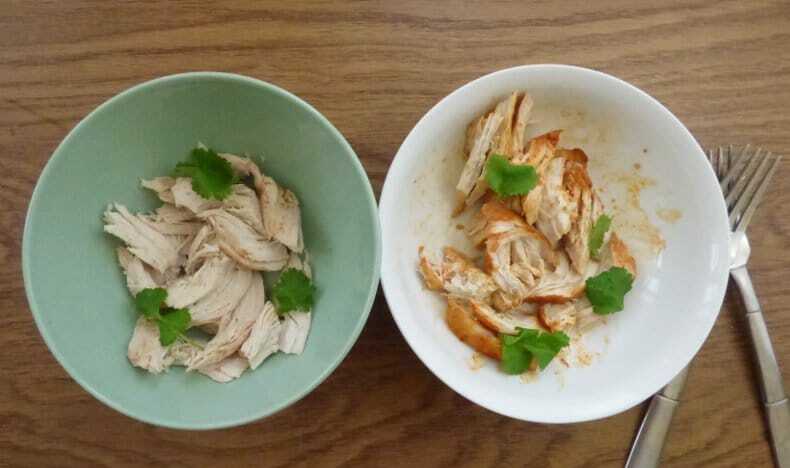 If you wish to make your easy shredded chicken like I did then simply halve the lime and paprika. The extra lime juice can just be squeezed on top! The key with this recipe is to keep the dish size as close as you can to the size of the chicken breasts. This means you don’t need to use extra liquid, and the flavour is concentrated around the chicken. I used water and soy sauce because I was all out of stock cubes, but you can use hot stock/broth/bouillon if you prefer. I haven’t used chilli this time, but feel free to add it according to your preference. 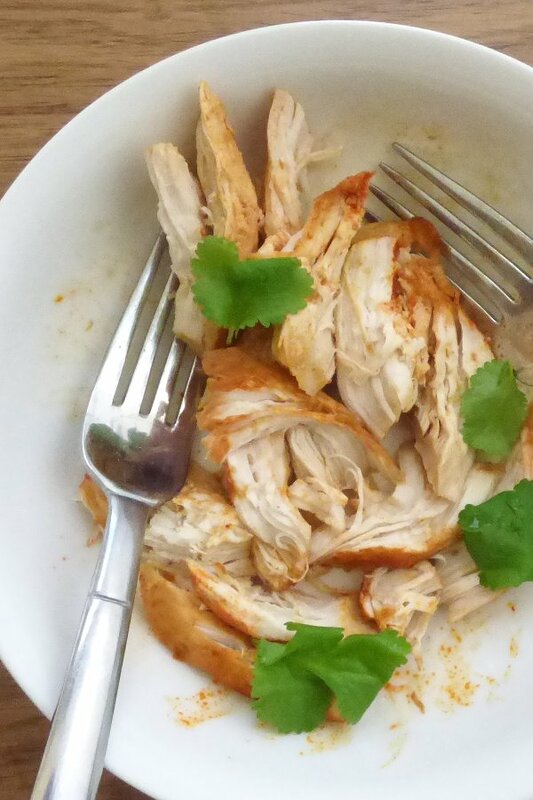 If you cook one portion plain and one with lime and paprika, why not make the like and paprika easy shredded chicken lime, paprika and chilli with a dash of hot sauce? 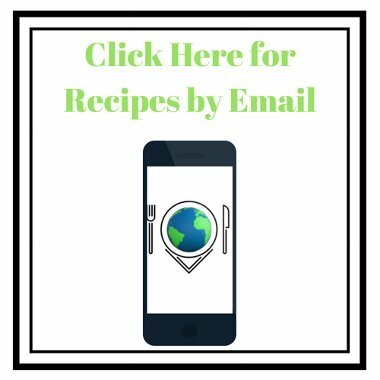 This recipe will serve two as the meat element of a main meal, or add refried beans to stretch it to feed four. Now the chicken is cooked and ready to shred. Lift it out of the liquid and shred with two forks. 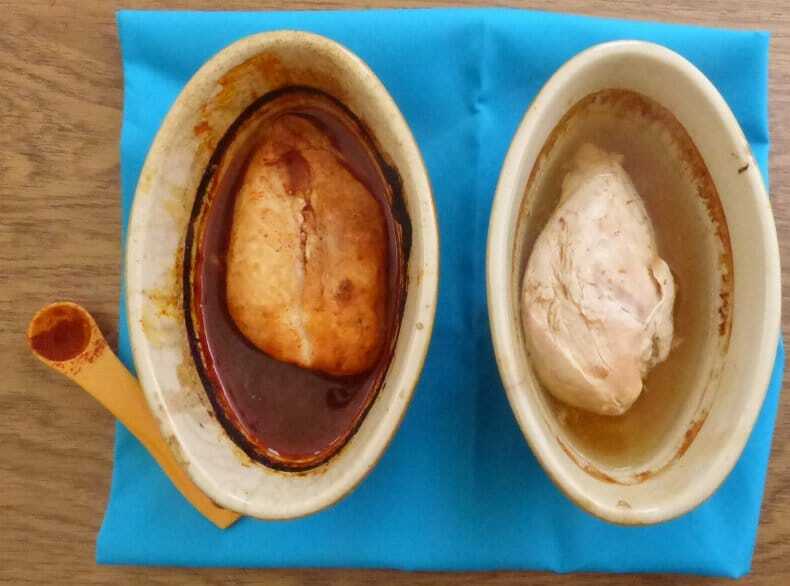 Place your chicken breasts in an ovenproof dish, in which they fit snugly. Measure out a pint/570ml of freshly boiled water and mix with the stock cube or soy sauce. Pour the liquid over the chicken. 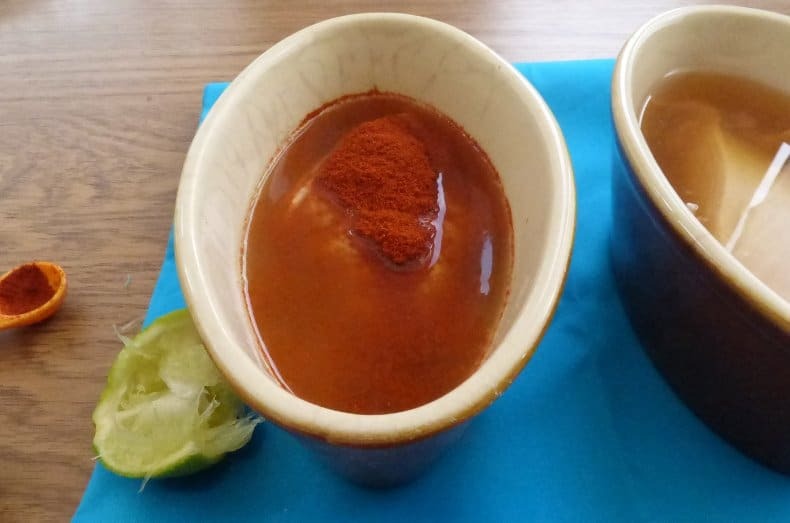 Squeeze over the lime juice and sprinkle on the smoked paprika, and mix. Lift out of the liquid and check they're cooked. Shred with two forks. If you're not eating them straight away pour the cooking juices back over the chicken to keep it moist. This recipe is a go to for when you need a flavorful piece of chicken. I am always making chicken for salad, tacos and more and this will work for so many dishes. 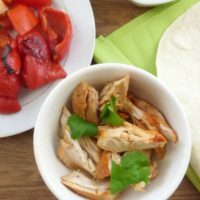 I love shredded chicken but the flavors you have with this one sounds amazing! I cannot wait to try for dinner this week! My go to is always chili powder - I love that you use paprika! I'll have to try that next time - yum! Yum! This chicken would make great tacos for Taco Tuesday! I love the flavor! Smoked paprika is one of my favorite spices. So I know this chicken has to taste great!